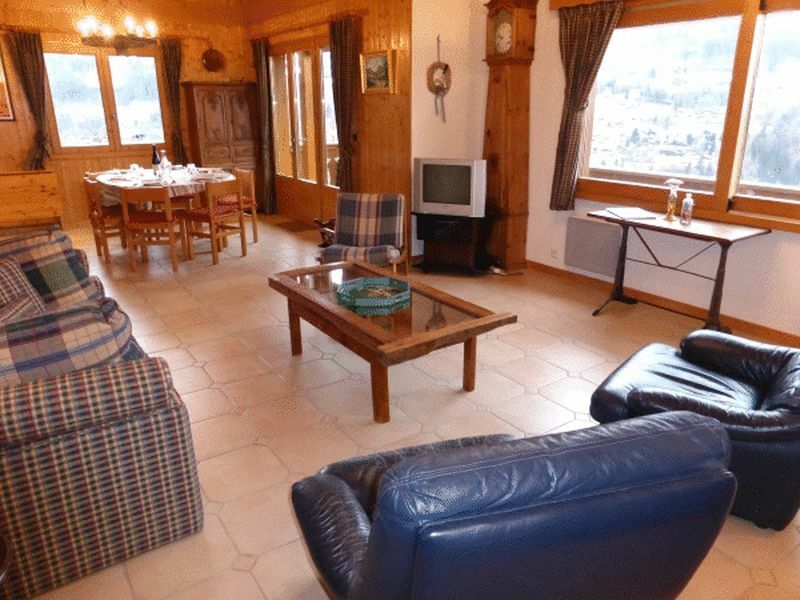 Attractive 4 bedroom chalet, located in a sought after area, not far from the village centre, with fabulous views and lots of sunshine. 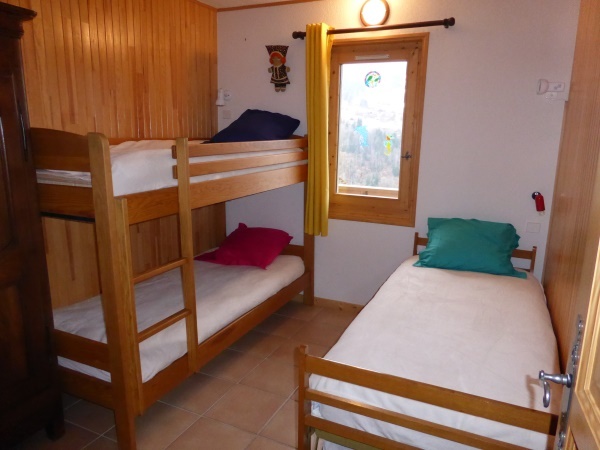 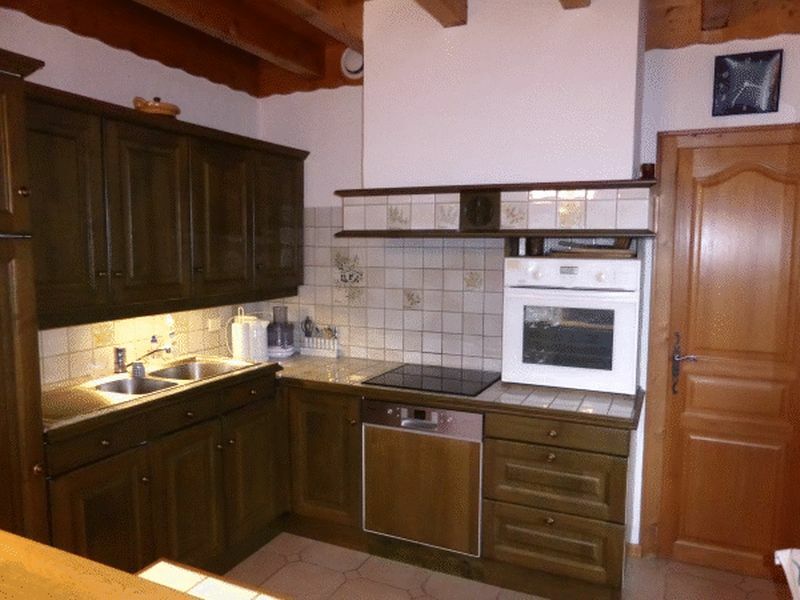 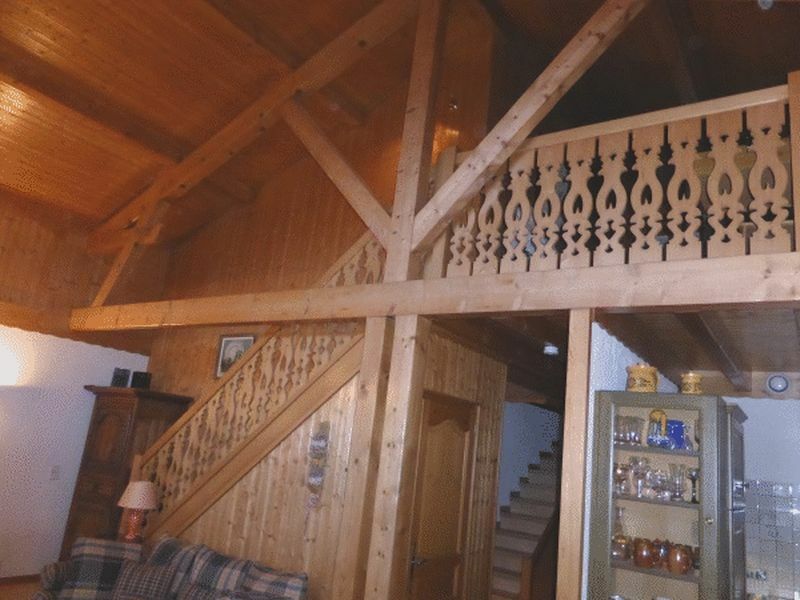 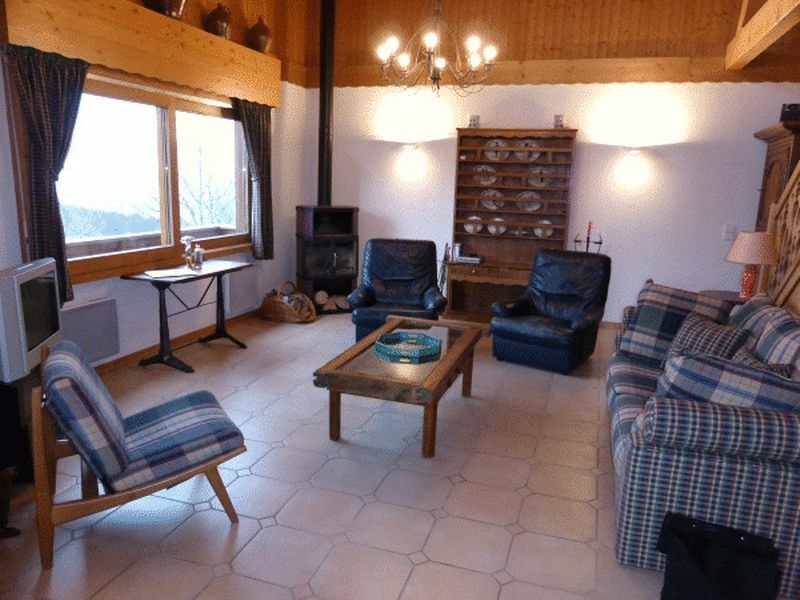 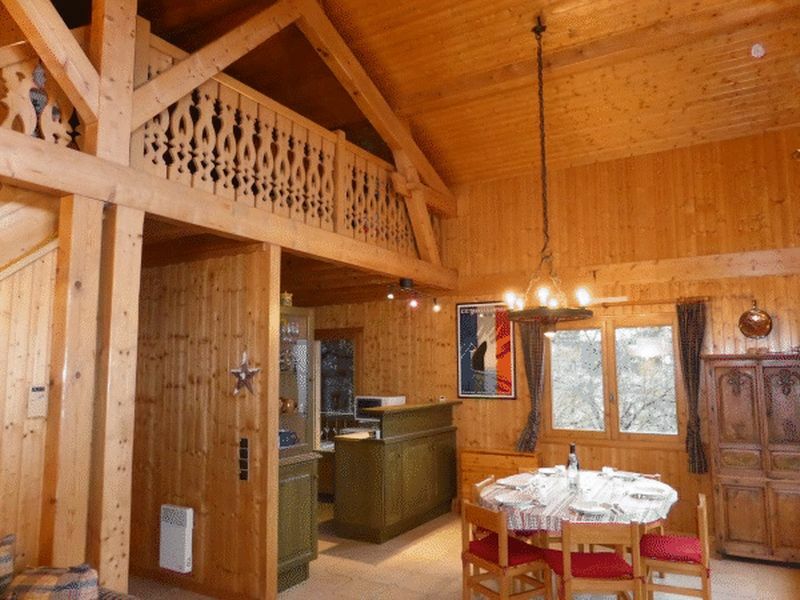 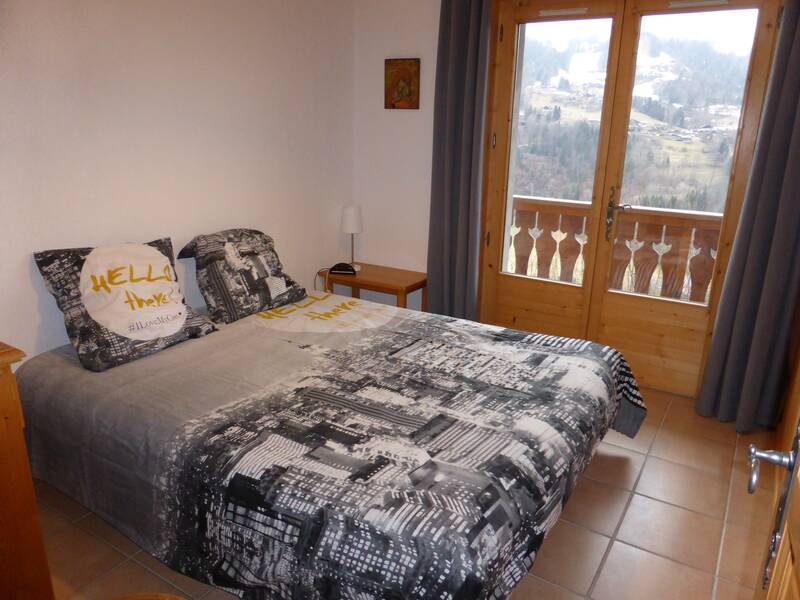 The chalet over 2 levels, sits on 1200m2 of plot, and is in good repair. 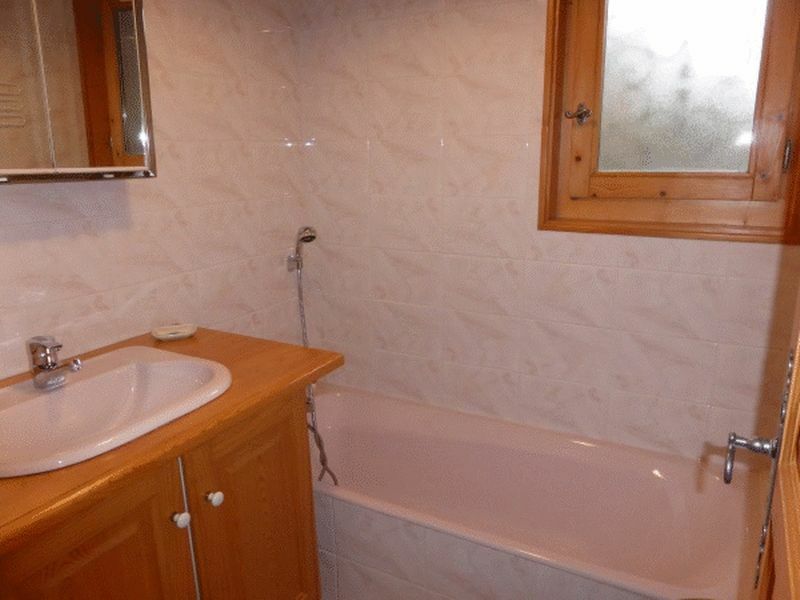 Heating is underfloor with radiators in the upstairs areas. 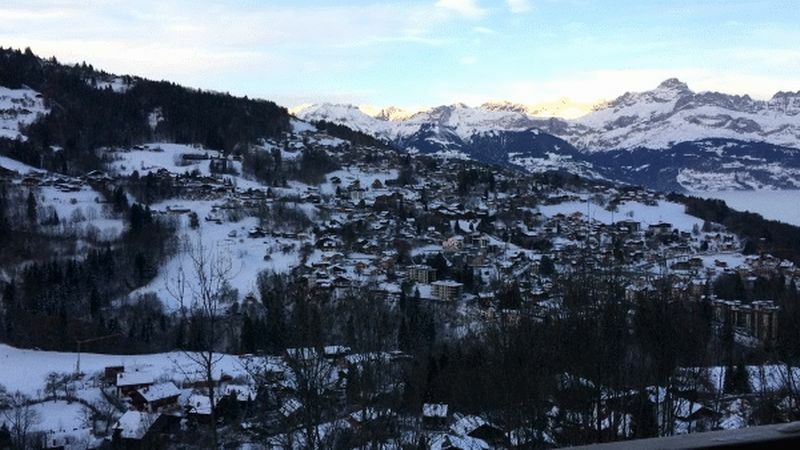 The chalet faces West, so benefits from sun from lunchtime onwards throughout the day, to the last rays of the evening. 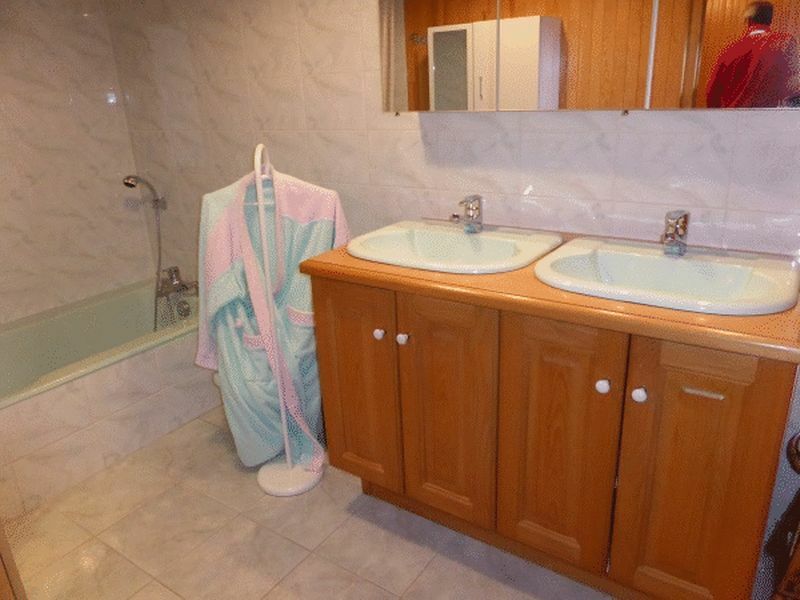 Kitchen, laundry room / storage area, large living room/ lounge opening onto a West facing balcony mezzanine, double bedroom with bathroom, WC, covered terrace & Large balcony. 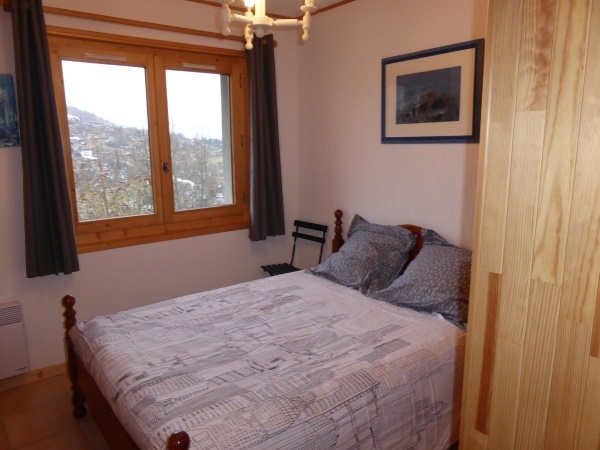 Three bedrooms, including one with a balcony, bathroom, shower room, wc.